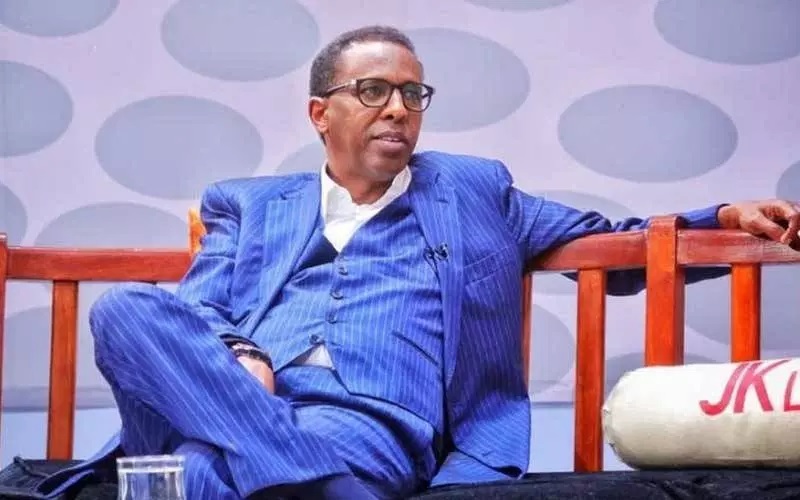 Tuesday March 26, 2019 - Fearless city lawyer, Ahmednasir Abdullahi, has said that there is no way President Uhuru Kenyatta and Deputy President William Ruto will continue to rule this nation unless they declare their stand. Since his handshake with National Super Alliance (NASA) leader, Raila Odinga, last year, Uhuru has been mistreating Ruto even indirectly abusing him in public functions. Sharing his thoughts via social media on Tuesday, Ahmednasir said Uhuru who is on his second and final term in office, cannot embrace Raila and expect Ruto to remain calm. The lawyer advised Uhuru to tame Ruto or decide to engage him on peaceful talks for the sake of the country. “H.E Uhuru has 2019, 2020, 2021& part of 2022 to RULE & REIGN. He can't afford to have a slow motion war with his Deputy. He also can't afford to be plotting with Raila 24/7.To deliver on his MANDATE he must openly declare war on Ruto or openly declare peace. cold war for 4 years?” Ahmednasir said.